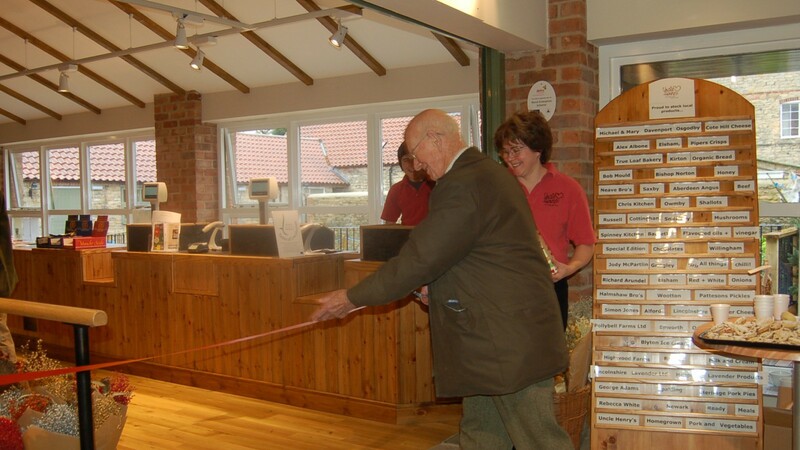 The story behind the farm shop started with a family friend of the owners, Meryl and Steve, by the name of Henry Wright. Henry used to live in the house behind the farm shop & cafe. You can see the house from the outside courtyard. 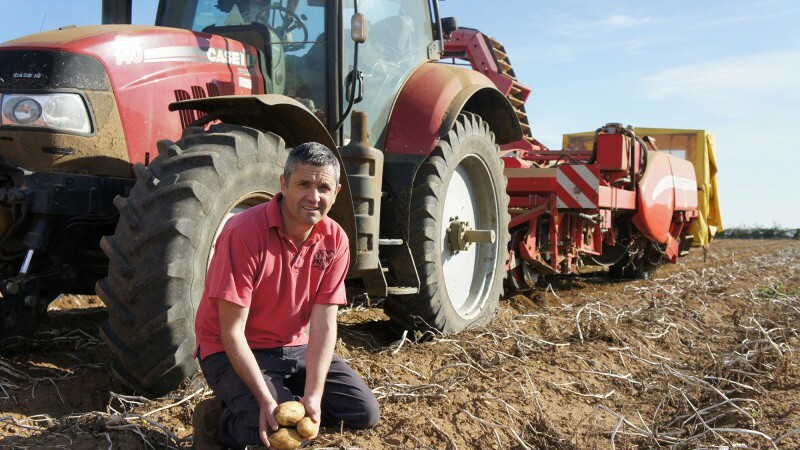 The Wright family farmed our farm for over 100 years when the Wards took on the farm operation in 1991. Even though the two families were unrelated, Meryl and Steve’s children used to ask “Can we visit Uncle Henry’s” when they wanted to play at Henry’s house. The name stuck and the out of the family’s fondness for their family friend, came the title for the Ward’s new business, Uncle Henry’s Farm Shop, Butchery & Cafe. The couple went on to convert the derelict 19th Century limestone buildings on the farmlands next to Henry’s house, into the shop, butchery and cafe in September 2006. 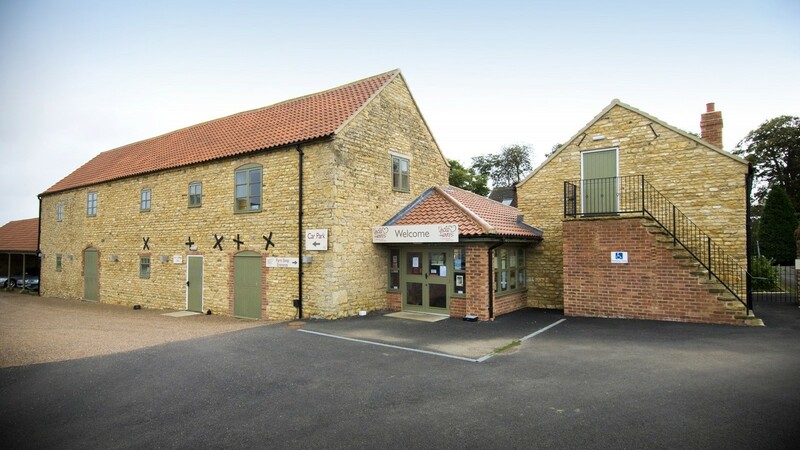 Since then, conference facilities have been added and the business has developed to become an educational resource for local schools. Steve and Meryl’s daughter, Emma, now manages Uncle Henry’s. Steve runs the arable side of the business and Meryl looks after the pigs. Their two sons also work in the business, Graham looks after the butchery team and external wholesale butchery sales (he is also covering Emma whilst she is on maternity leave!) Sam works on the farming side of the business. 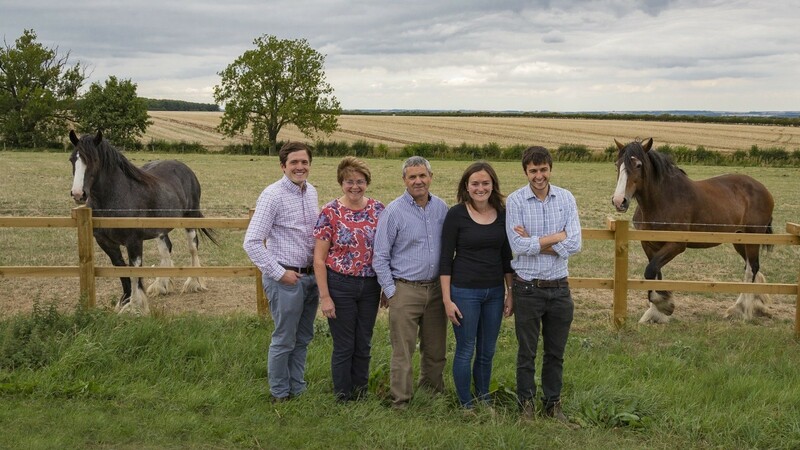 Emma, Graham and Sam are the fifth generation to work in the family business. 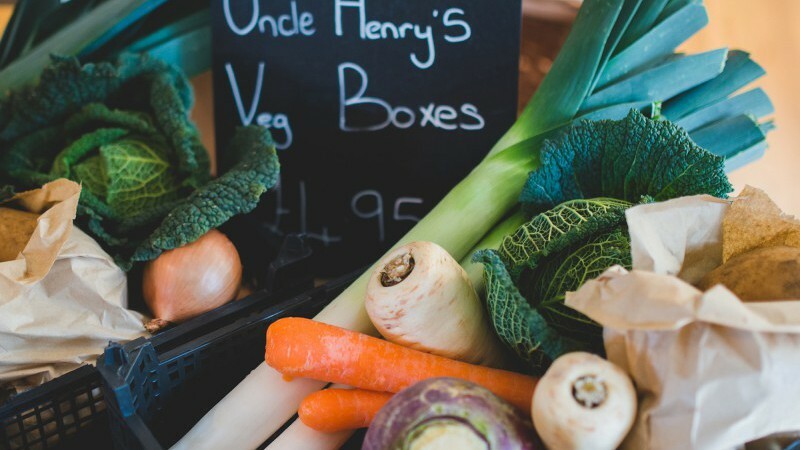 Farming heritage combined with a love for great food, provenance and interest in the local community have come to create the Farm Shop, Butchery & Cafe you see today. 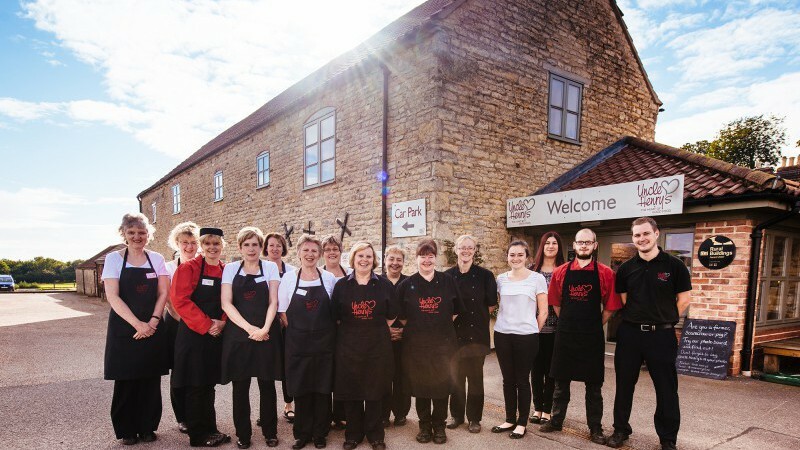 Emma and our friendly team would like to extend a warm welcome and we hope that you come and visit us soon! We are passionate about our home-produced pork and potatoes. 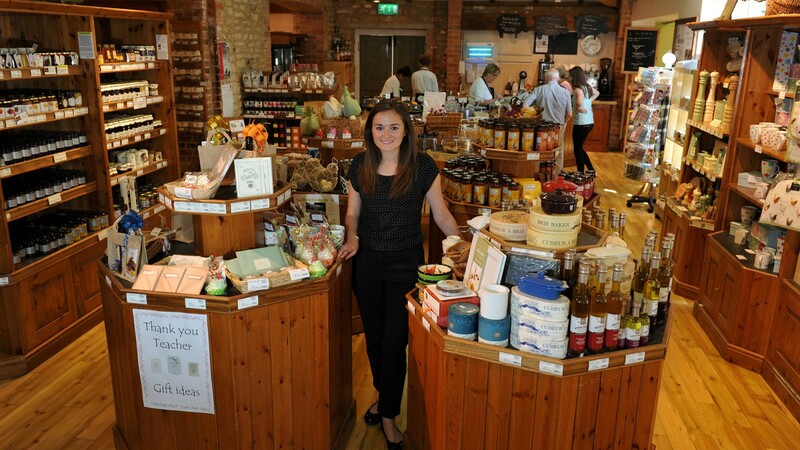 Our team work tirelessly to source the greatest and tastiest products from other local businesses across the county. Uncle Henry’s is part of a family farming business. Our company values are at the heart of what we do at Uncle Henry's. We couldn’t do what we do without our fabulous team! Uncle Henry’s is set in a converted farmyard and opened in 2006.